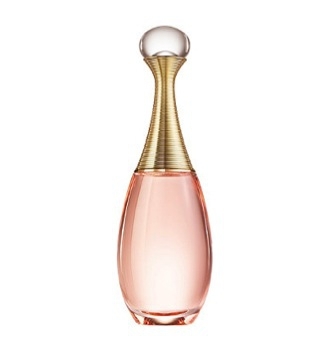 Viva la Juicy Noir opens with wild berries, mandarin and mara strawberry. The heart blends honeysuckle, gardenia and jasmine. The dry-down is a mix of amber, caramel, vanilla and sandalwood. A rich reinterpretation of the original fragrance, Viva la Juicy Noir embodies the woman who is seductive and dangerous in a good way. In French, Noir means Black. 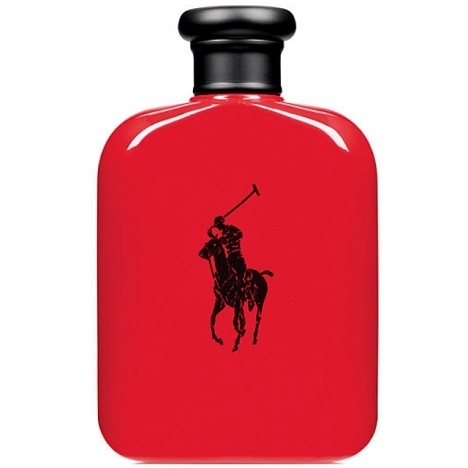 Actually, the ribbon on the bottle is black, but the bottle itself is dark pink. 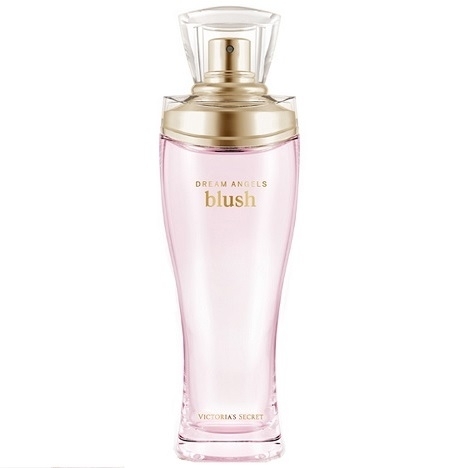 Eau de Parfum 3.4 oz /100 ml and 1.7 oz /50 ml. 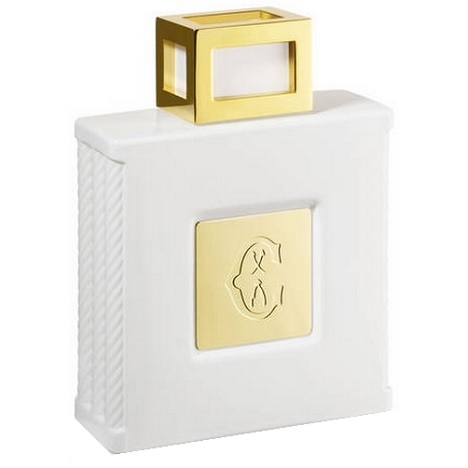 Love the pyramid this fragrance has and would love to try it . have not seen it in stores though ill check to find it. Chocobo hunting. Oh dear. I had no idea that Viva La Juicy Noir is supposed to be for men instead of women! 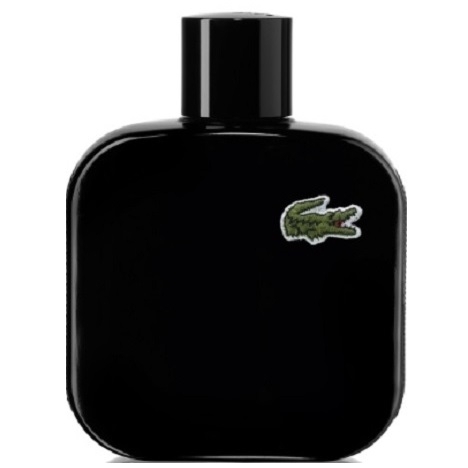 However, I feel that women might prefer Viva La Juicy Noir and men would rather wear the original Viva La Juicy with its tobacco note. I wear Viva La Juicy and Juicy Couture. 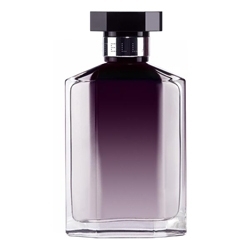 Viva La Juicy Noir is a bit more intense than the original Viva, but it appears to have less of the "tobacco smell" that I love in Viva La Juicy. The tobacco note appears later in the middle/base mix (just less potent). 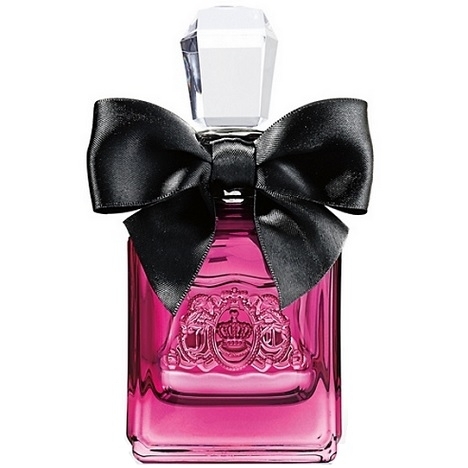 If you love Viva you will probably like Viva La Juicy Noir as it isn't that much different.